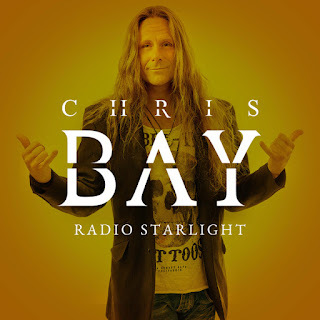 Freedom Call mastermind CHRIS BAY has released the first single and video for the song "Radio Starlight" from his first solo album "Chasing The Sun." Head HERE to stream or purchase the single. 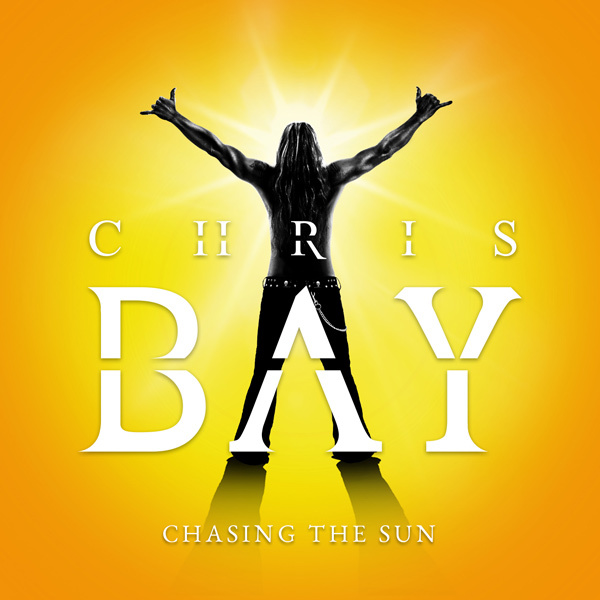 "Chasing The Sun"will be released on February 23, 2018 as CD, download and digital formats.